Glow In The Dark, video still. 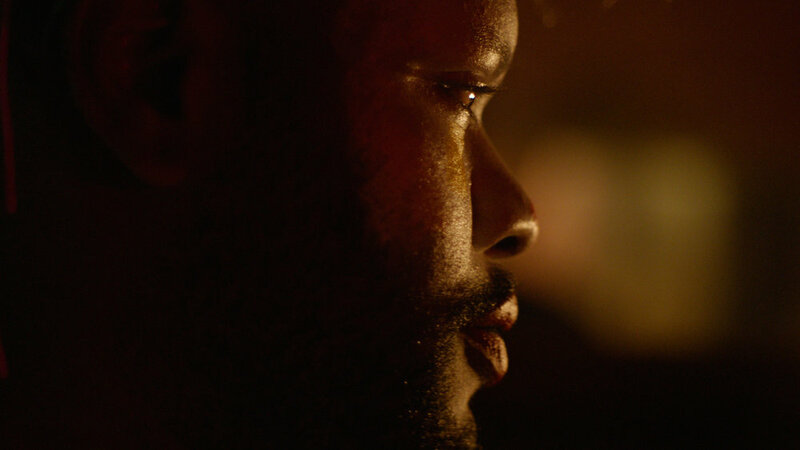 Glow in the Dark is an intimate portrait of 25 year old drag-queen Rakeem. The film takes a closer look at the performer’s life, the challenges that he faced growing up in Alaska and his dreams of launching an acting career in Portland Oregon. 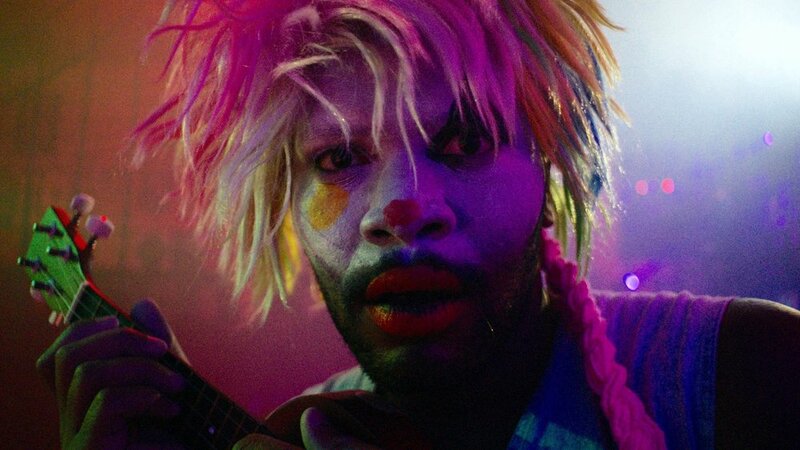 The visually striking images of his performances, costumes, and unique personas, are narrated by Rakeem himself, as he recounts his early life experiences in correctional facilities and foster homes in different cities in the US. Infused with a historical, political, and socioeconomic urgency, his performances transcend the limitations of his body, race, and gender and they invite us to question our own preconceived notions of what constitutes the very essence of our human condition.